• What’s your favorite coin nickname? 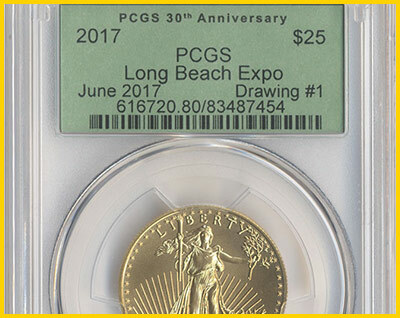 Check out the features of the upcoming Long Beach Coin, Currency, Stamp and Sports Collectible Expo, June 8-10, 2017. 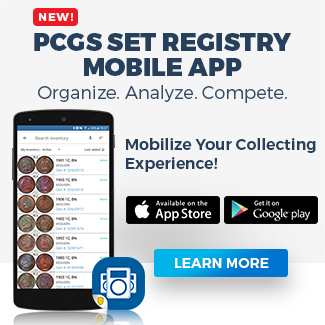 Expect everything from giveaways to on-site grading and youth activities. This is a monster GEM coin with its cascading rainbow. It is even more proof the Northern Lights collector wanted only the best of the best in color. 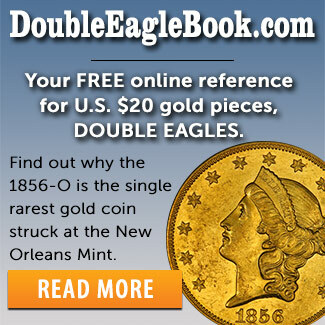 Amazing opportunity here to buy this coin, as 95% of the Northern Lights were recently sold at auction to collectors. See this and other NEWPS. 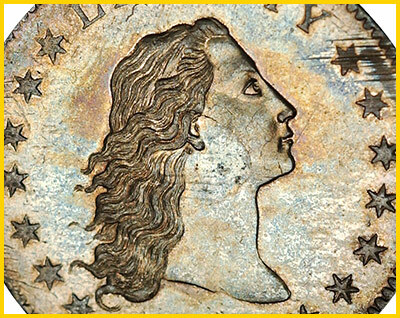 We’ve all heard about the legendary Neil Carter 1794 Dollar and its world-record auction price, but other notable 1794 Dollars are out there. 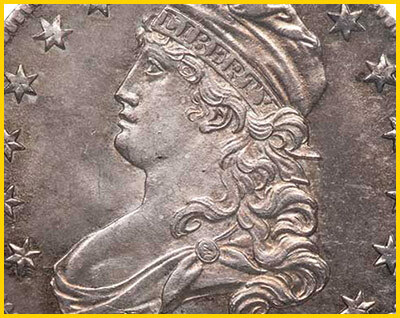 Here’s a highlight of other famed 1794 Dollars, including a Lord St. Oswald coin. 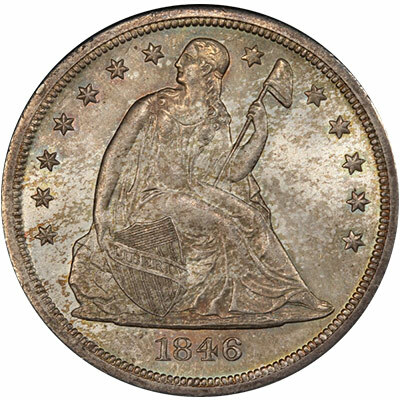 There are 521 handpicked lots that include this coin, the finest graded 1822 25C 25/50C PCGS MS65+. See this and more at LegendAuctions.com! From people to destinations, cars and more, nicknames are a part of life. 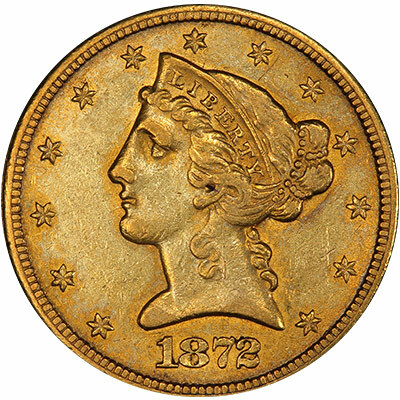 Numismatics, too, has its fair share of nicknames, and you might be surprised at some of them. 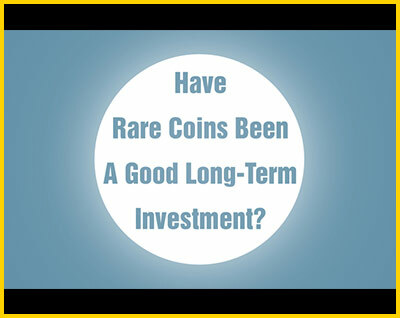 Have Rare Coins Been a Good Investment? The first edition of the Red Book was released in 1947. 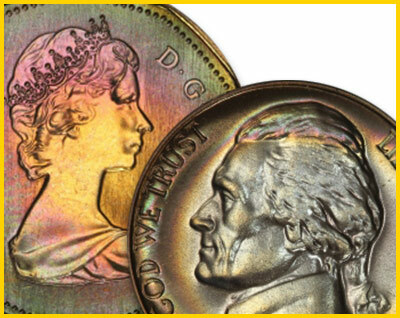 PCGS analyzed rare coin prices from the inception of the Red Book through the present day to answer the question, "have rare coins been a good investment?" 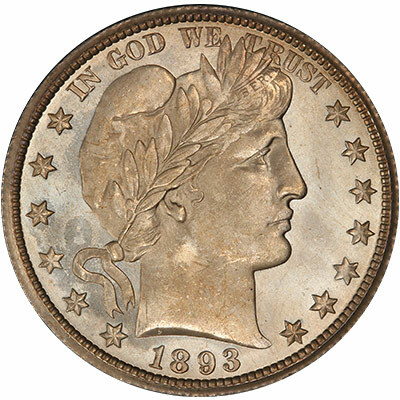 What’s your favorite coin nickname? Survey winner is Bob Crosby. See survey page for details!